The sender: If you want to answer a discussion question or post a response to another student’s message within the discussion board, you become the sender of a message. You have an idea, thought, or information that you want to convey, making the recipient of the message is the receiver. Message formation: Your ideas, thoughts, or information are shaped, formed, and altered by your internal filters, which include biases, personal opinions, beliefs, attitudes, perceptions, prejudices, and feelings about the receiver. 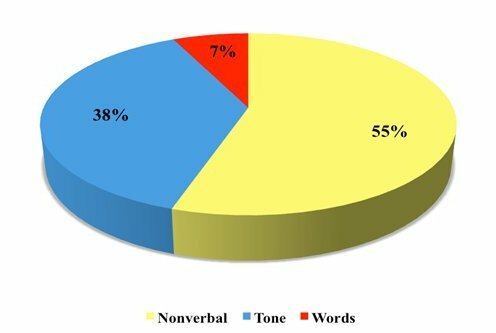 In other words, how you feel about others in the class often determines the words you use. Message delivery: After this split-second internal filtering takes place, the communication message is delivered, which means you have posted your response. The receiver: Everyone who is in receipt of the message continues the communication process with his or her own internal processing. As the message is read, the meaning of that message is internally processed and interpreted. The same type of internal filtering process utilized by you as the sender is also utilized by the receiver, which includes evaluating the message according to their biases, personal opinions, beliefs, attitudes, perceptions, and prejudices.